I would highly recommend Affordable blinds to anyone. They are the Friendliest people and very patient. 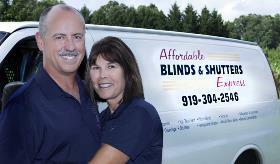 They assisted me in finding the PERFECT shutters for my home at an awesome rate. The quality of their work is superb!!! 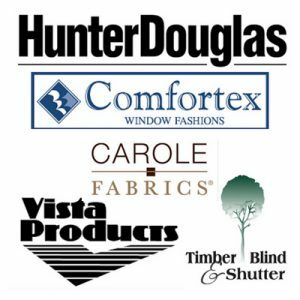 Affordable Blinds is the way to go when looking for any kind of window treatment. I will defiantly be spreading their name around to my neighbors and friends. Rena L.